55.2 CC engine at 185MPH. 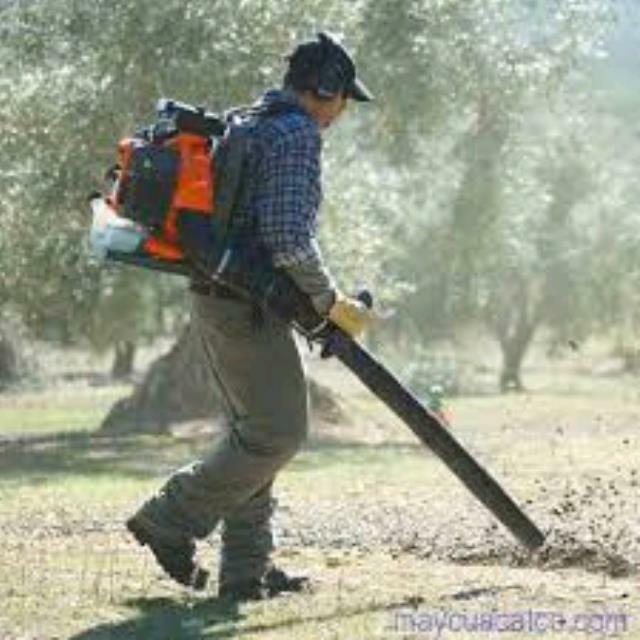 Used for clearing leaves, grass and other materials from area. 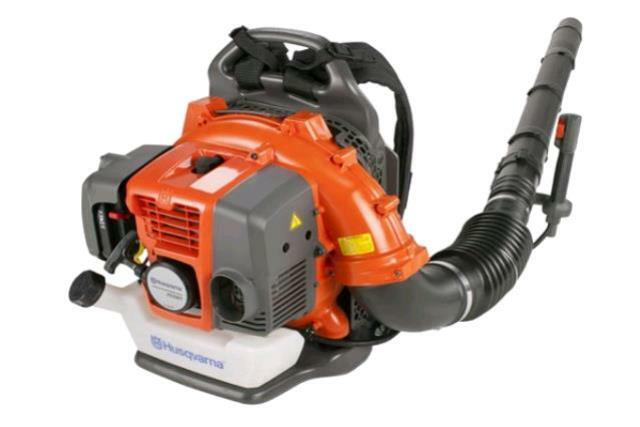 * Please call us for any questions on our backpack leaf blower in Concord, serving all of New Hampshire, including Manchester, Canterbury, Loudon, Hillsboro, and Northwood.